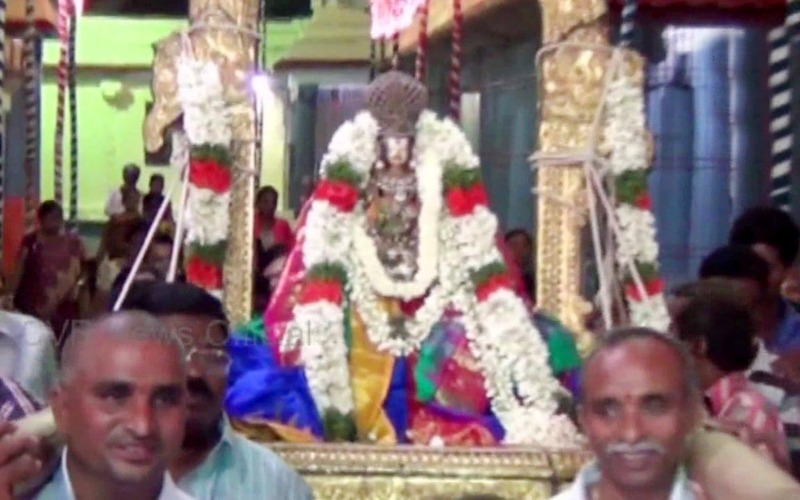 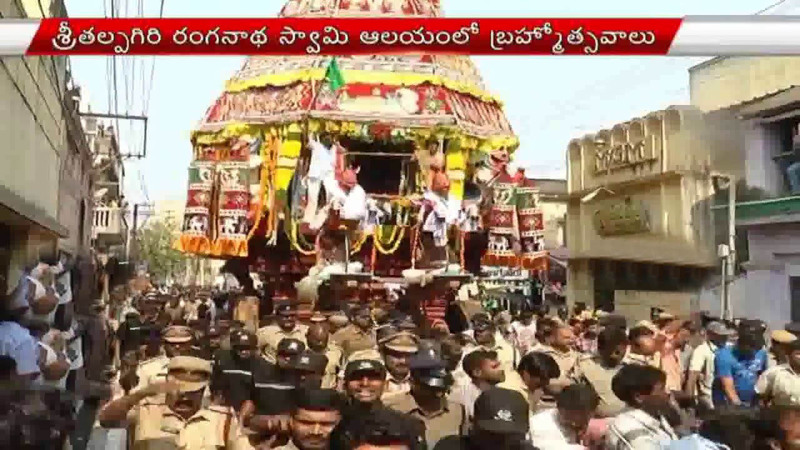 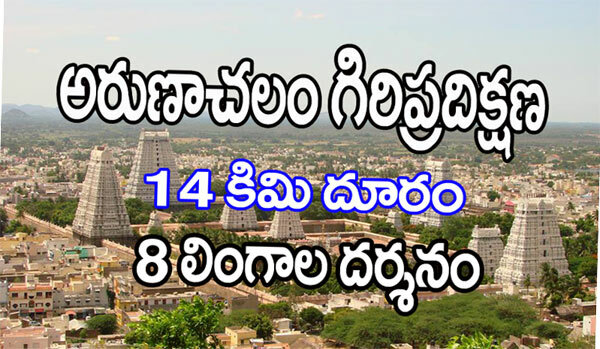 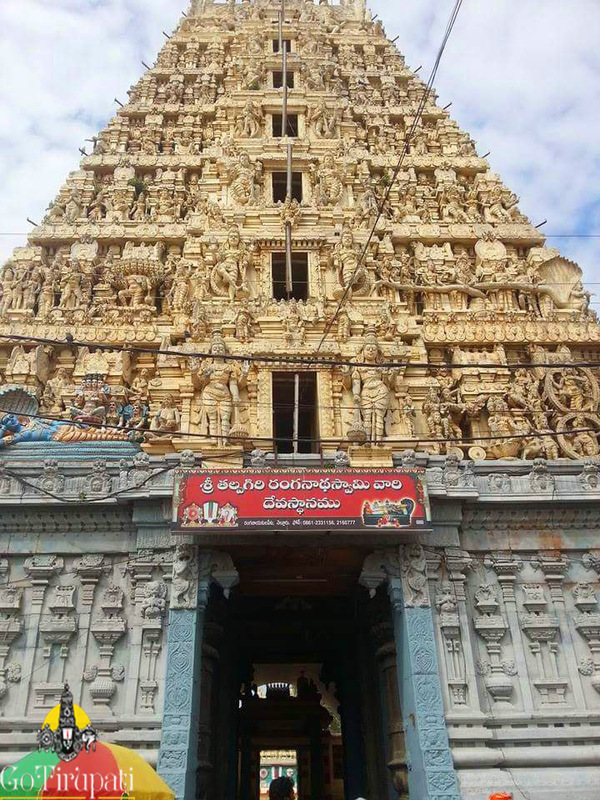 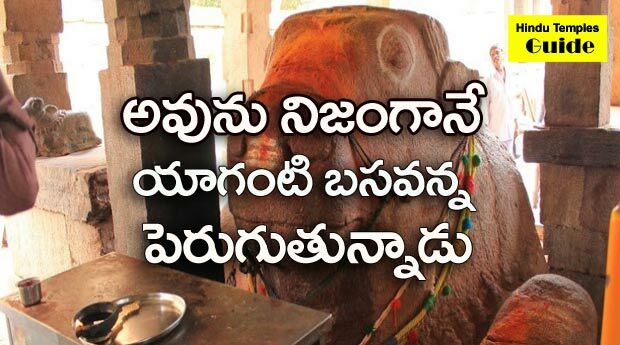 Buses are available from all major cities in Andhra Pradesh to Nellore from where the temple is 3 Km away. 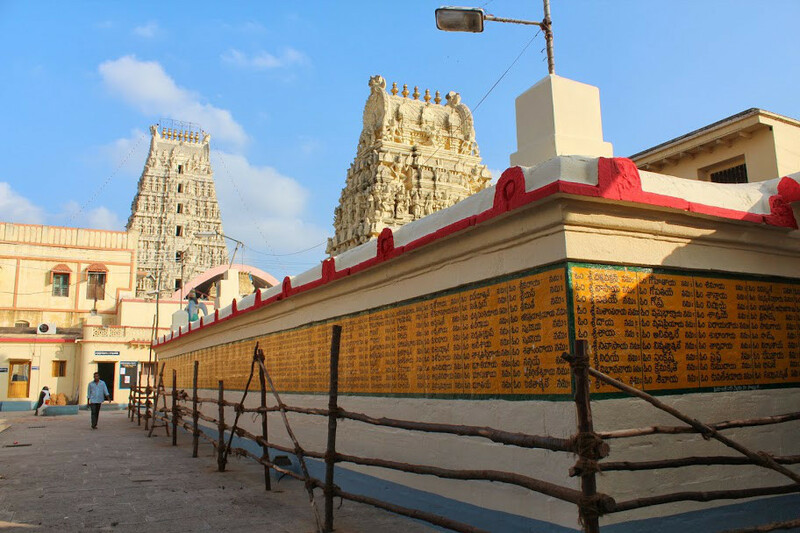 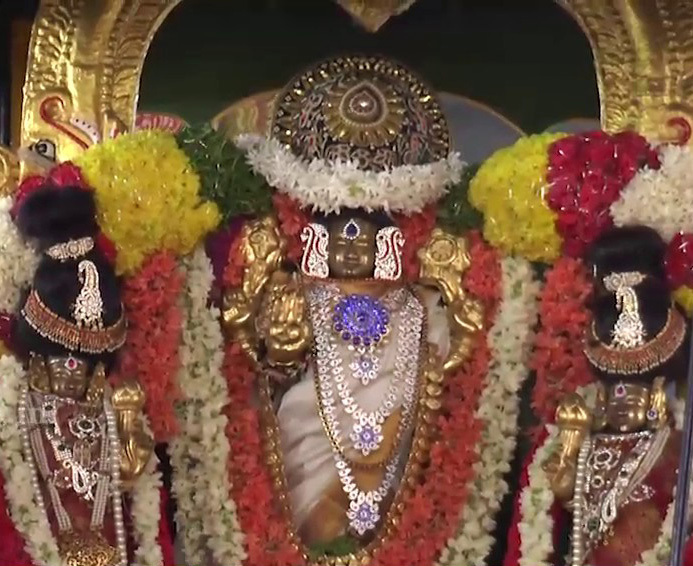 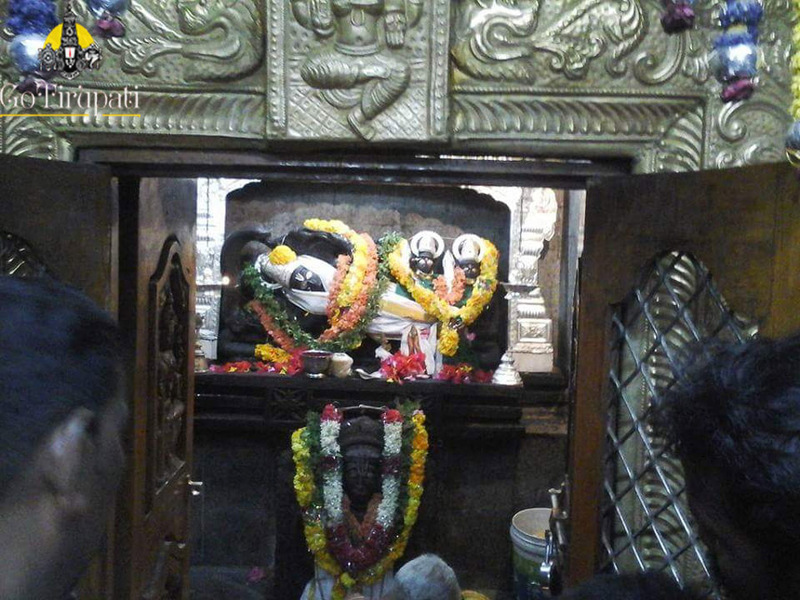 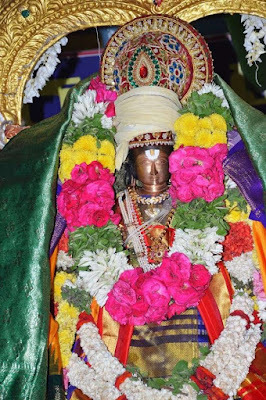 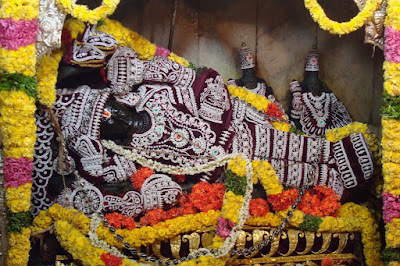 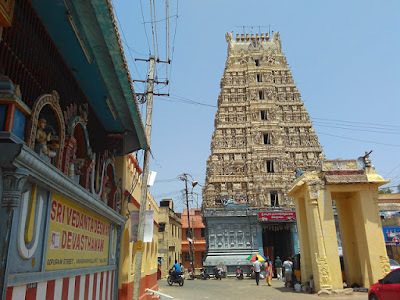 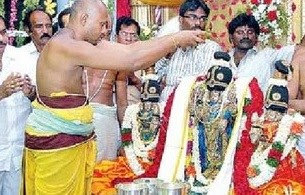 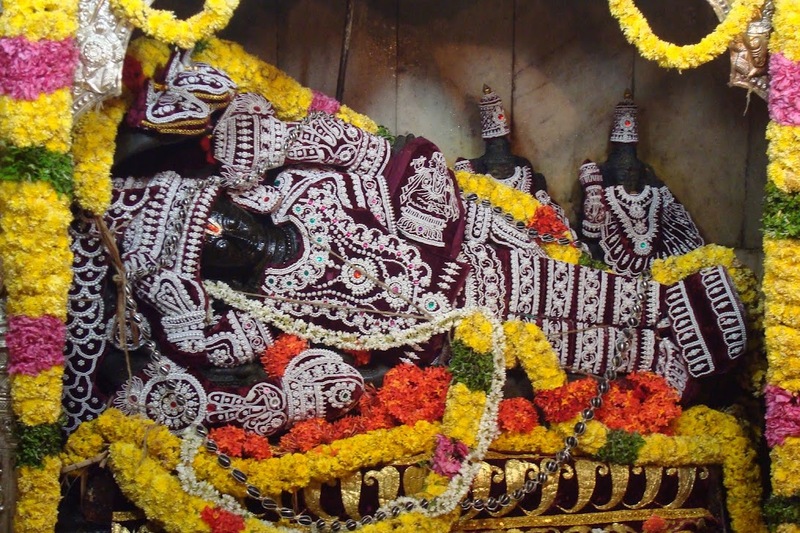 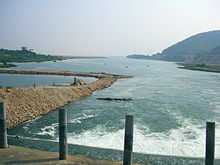 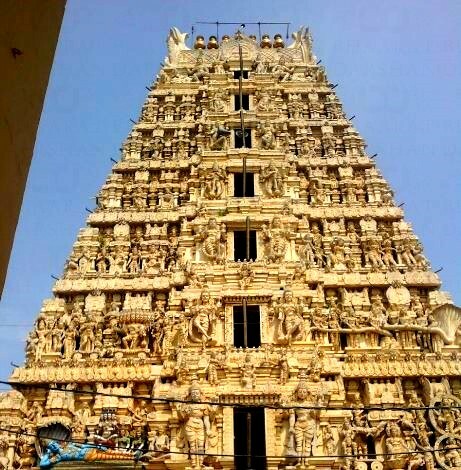 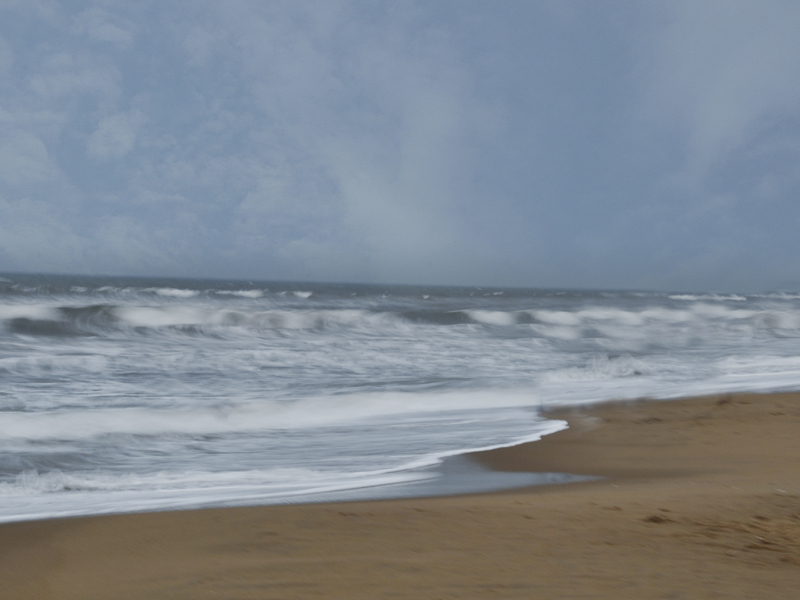 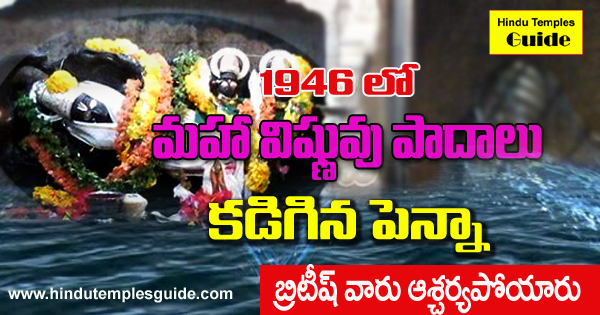 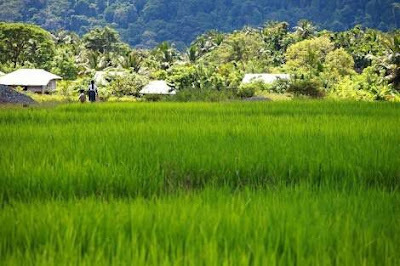 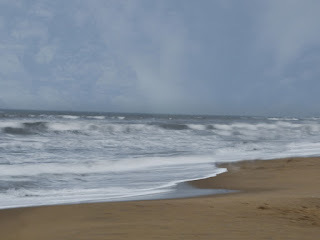 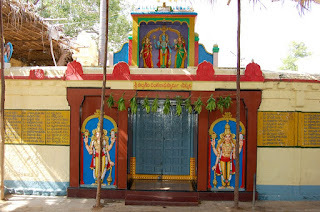 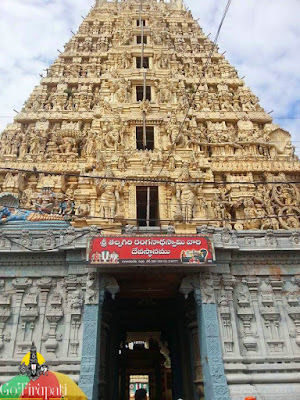 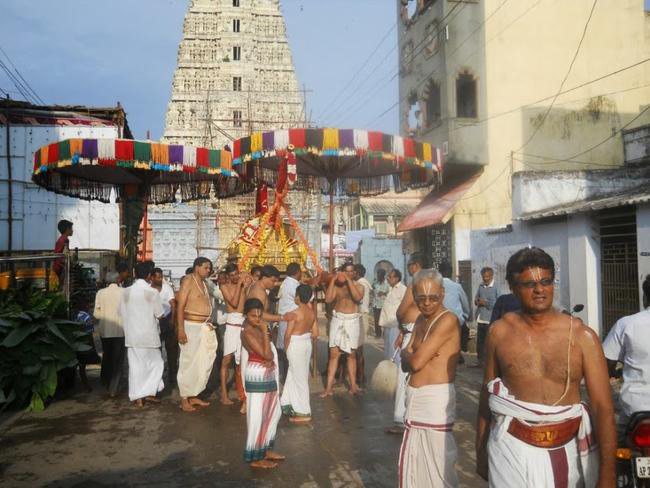 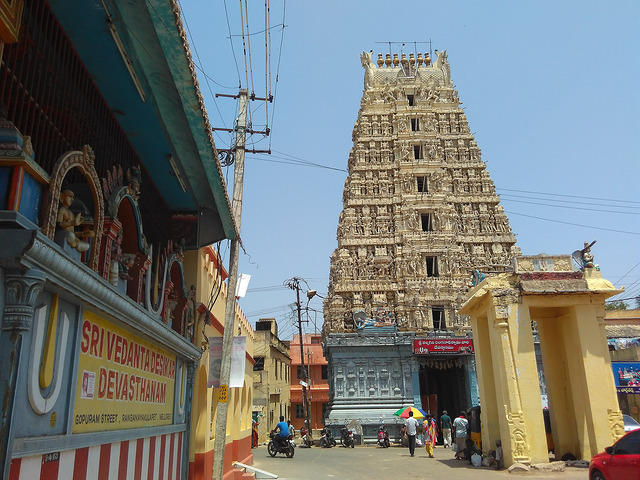 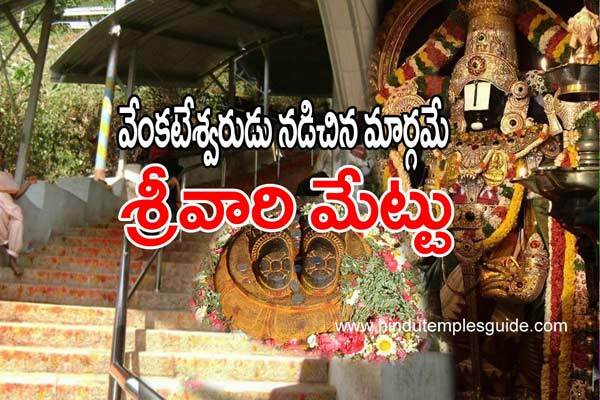 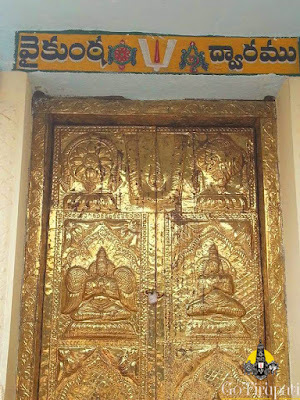 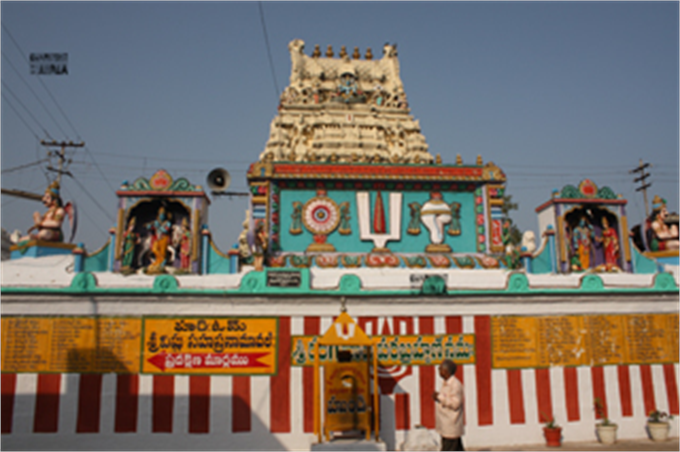 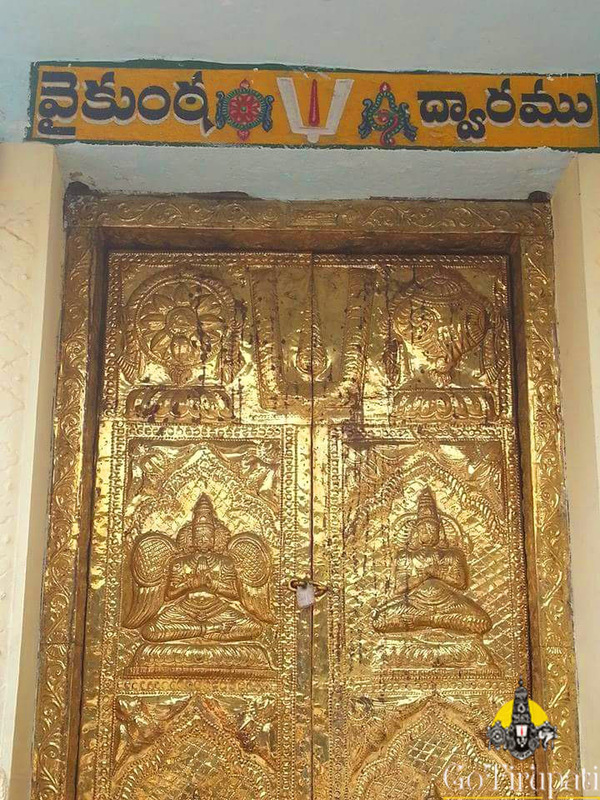 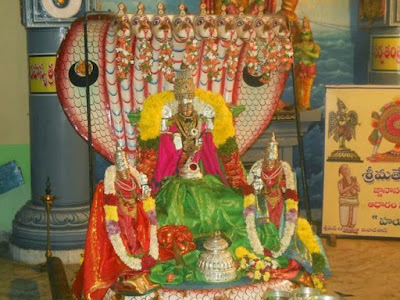 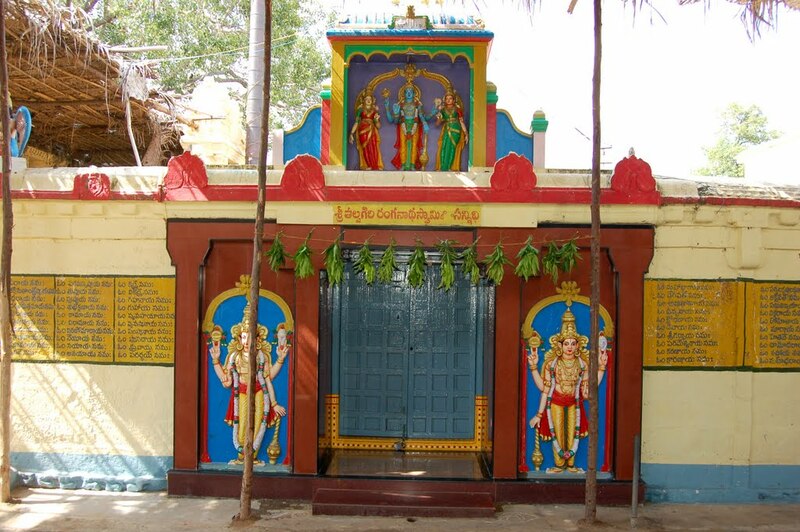 The nearest Railway Station is Nellore Railway Station, which is 4 km away from the Temple. 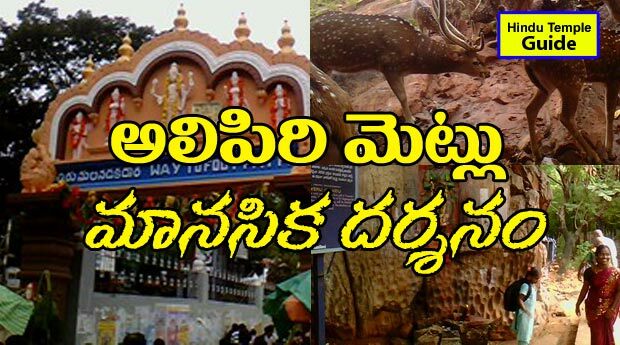 Tirupati Airport is the nearest airport which is 127 Km away. Bus and taxi services are available to access the temple.